6 fev 2019 em garage rock, live recording, proto-punk, punk, rock. 6 set 2013 em experimental, psychedelic, rock, tropicália. 10 out 2012 em rock. 11 mar 2012 em blues, psychedelic, rock. 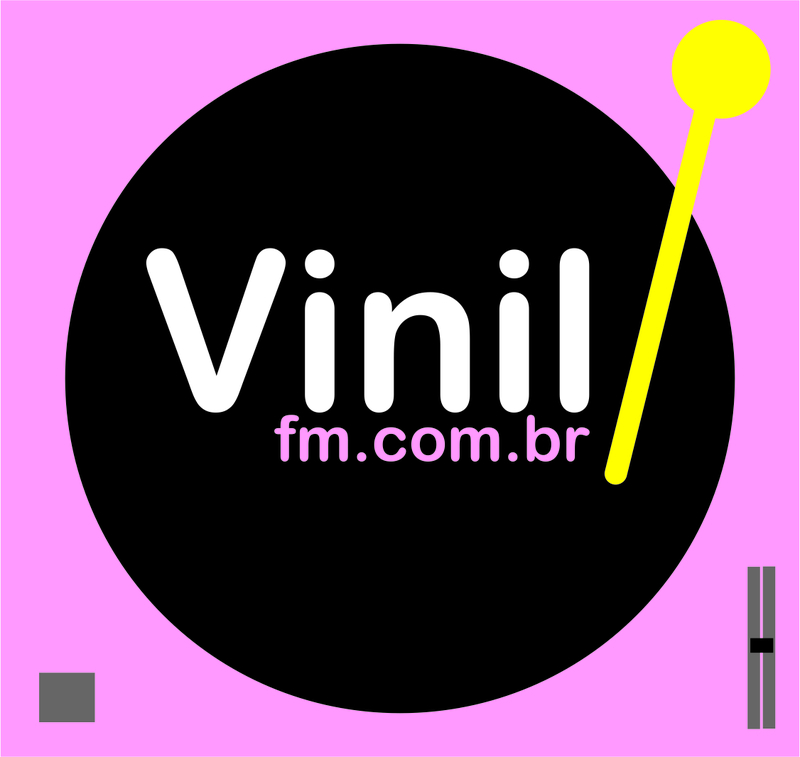 25 jun 2011 em experimental, psychedelic, rock, soul.